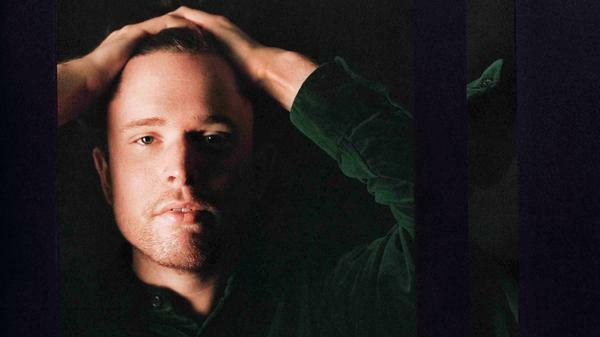 James Blake's new album, Assume Form, comes out Jan. 18. James Blake is about to release his first album since 2016's The Colour in Anything, but the star singer and producer has kept a high profile in the intervening years. He's popped up all over the place, including in several collaborations with Kendrick Lamar, and released a single called "Don't Miss It" last summer. Now, that song and 11 others will appear on Assume Form, out next week.